Local Broughton artist, McGrath, is having her first solo exhibition at Brantwood starting 11 January and going on until 9 March 2014. Focusing on farm animals, her lively and affectionate style really brings out the character of her subjects and it is wonderful that she has landed this exhibition which hopefully will bring her wider recognition. For further information about Jo’s work. Please click on the link to her website or the Brantwood exhibition go to their website here. Categories: Arts, Broughton, Lake District Crafts | Tags: Broughton, Lake District art | Permalink. We started at the NT car park just above the beautiful Hobbit-like Birk’s Bridge and headed into the forestry land, marked on the OS map as Dunnerdale Forest and by the Forestry Signs as Hardknott Forest. 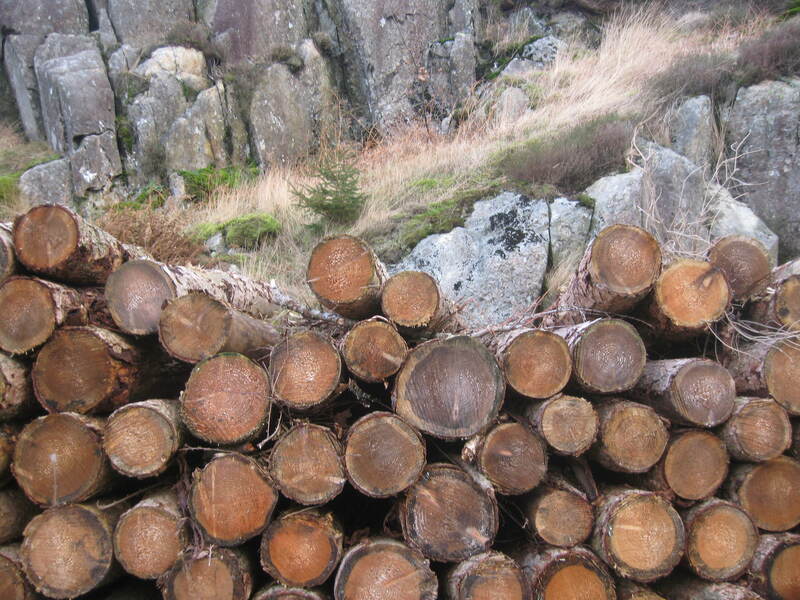 Much of the wood that was described by Wainwright as “young plantations” has now been cleared and neatly stacked up making for a rather beautiful, if working, landscape. The Commission is now replanting the forest as a mixed deciduous rather than the stark fir crop to reflect the changing purposes of these fells. We used the level forestry roads rather than the narrower public footpaths as they are lovely for chatting whilst walking. Good progress was made across the forest to Grassguards Farm with its little concreted ford. Here we picked up the Grassguards Gill bridleway down into the beautiful gnarled trees and river walks around Wallowbarrow. 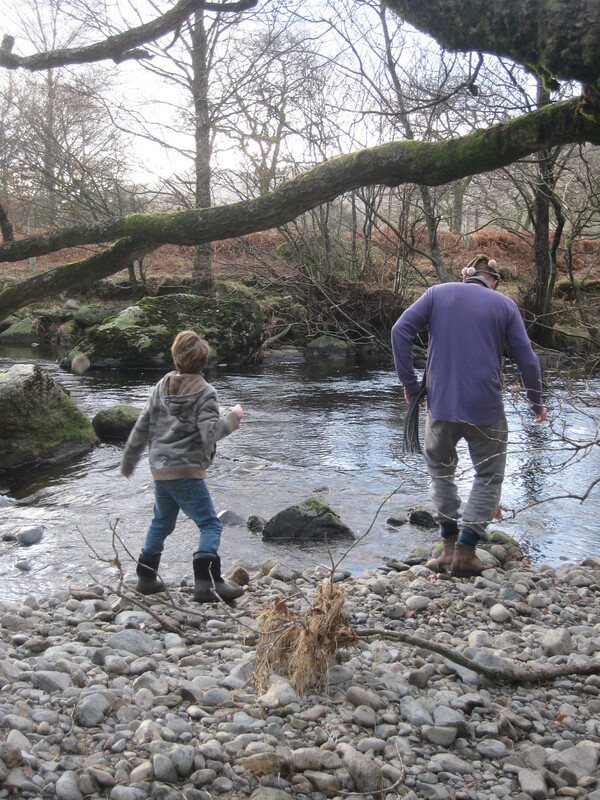 Here, we took the opportunity to lob some rather large stones in the river before retiring to the Newfield for half pints of CatNap and something-and-chips. The walk took one hour 40 minutes and we were helped by another member of the family was waiting to provide a lift to retrieve cars rather than having to walk back after a rather heavy meal! 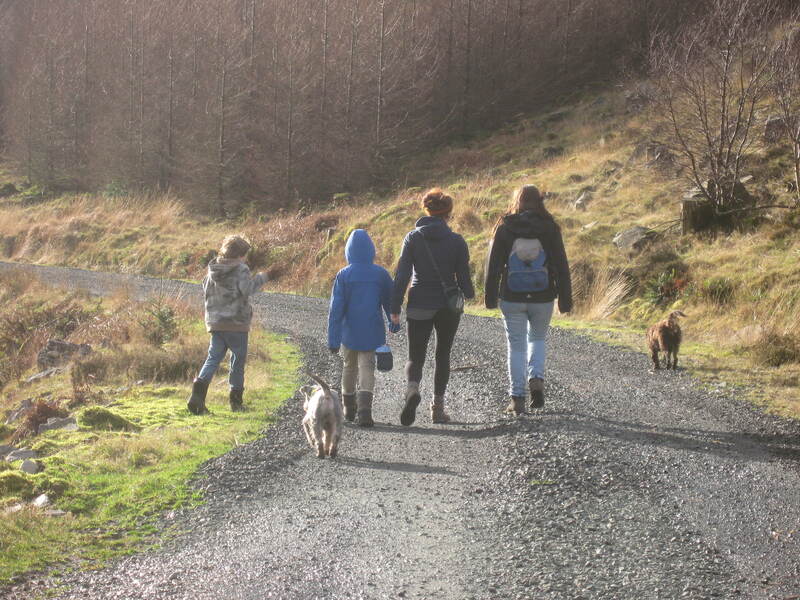 Categories: Duddon, Lake District Nature, Local Beer, Things To Do, Walking | Tags: Duddon, local attractions, walking | Permalink. Norman Nicholson: “a unique and unjustly overlooked Cumbrian”. This January marks the 100th anniversary of Norman Nicholson’s birth in Millom and BBC is marking the occasion with a half hour radio programme presented by fellow Cumbrian, Eric Robson, on Sunday 5th January. The Corporation’s press release describes him as “the unique and unjustly overlooked Cumbrian” and I guess a short radio documentary might help raise his profile a little – though calling the programme “Provincial Pleasures” is, I feel, damning the man with faint praise as “Provincial” was a phrase he fought against all his life. 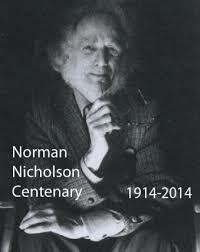 To learn more about him, you can visit the Norman Nicholson Society’s website. The link is here. Categories: Arts, Lake District Poets, Local History | Tags: Nicholson, Poets | Permalink.